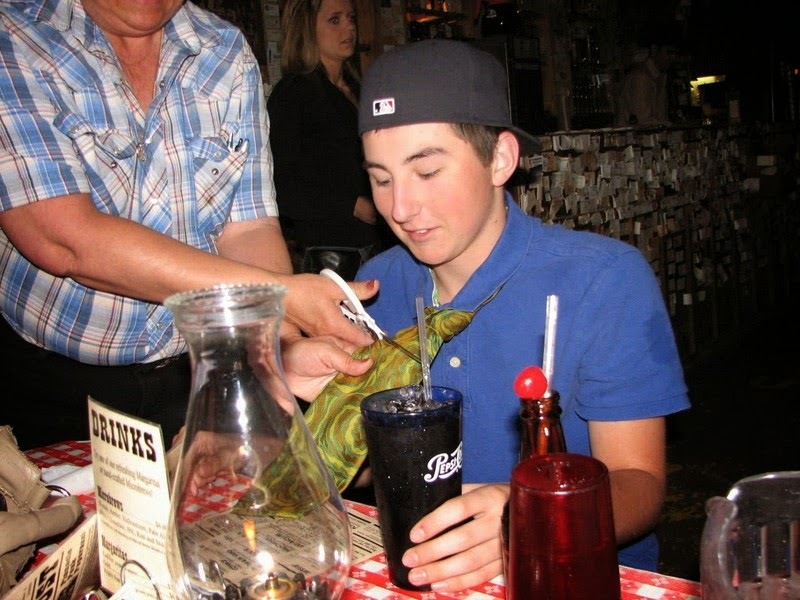 He came into the restaurant to eat a hot meal. Suddenly the owner came and… cut his tie. He started a tradition that bewildered me! 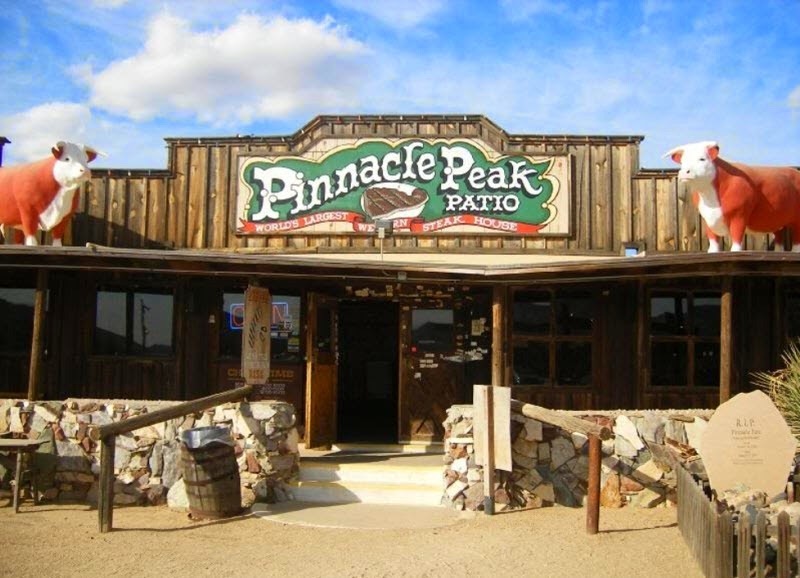 Pinnacle Peak Patio Steakhouse & Microbrewery from Arizona is known not only for great steaks, but also for having a not so ordinary way of dealing with customers. You shouldn’t come into the place with a tie on… and if someone happens to break this strict rule, then that person will be swiftly punished. Someone from the service will come up with scissors and cut off the tie. Maybe it sounds ridiculous, but it’s surely true. 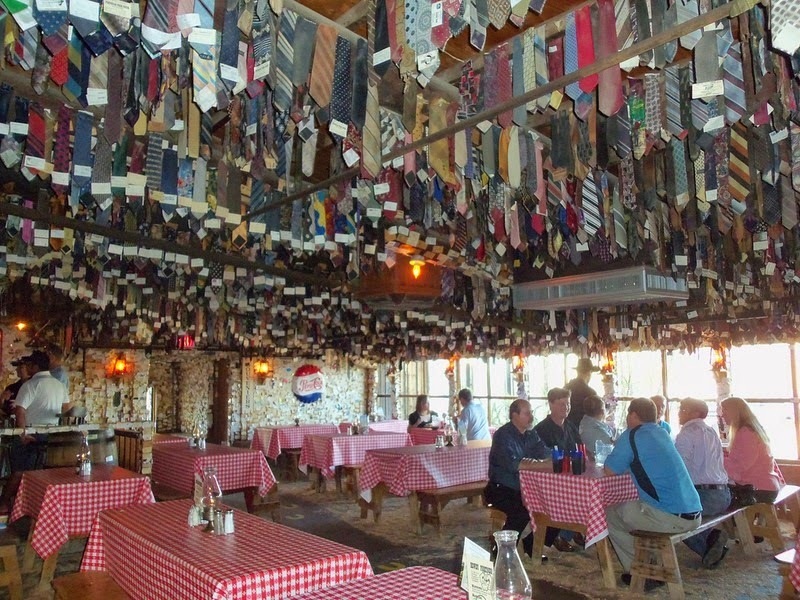 Later the trophies are hung from the ceiling, reminding the guests to follow tradition. 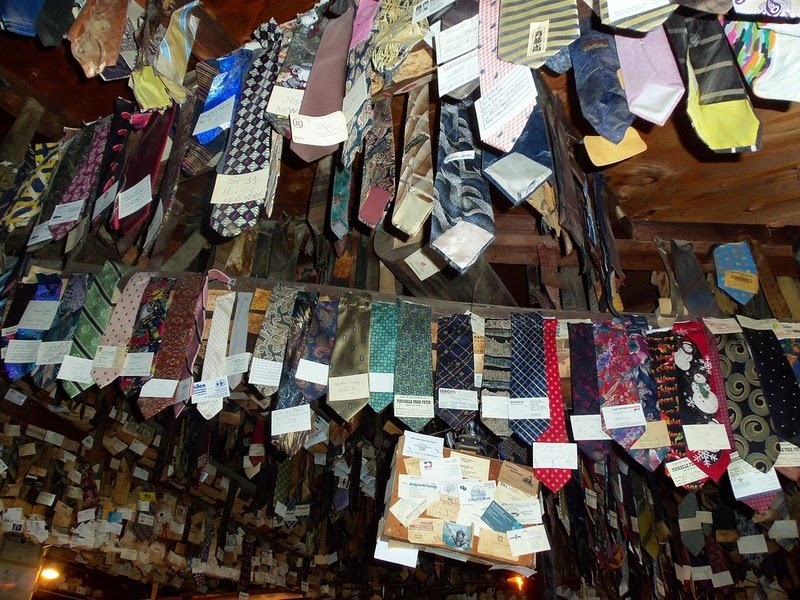 From 1957 almost a million ties have been chopped off. At first Pinnale Peak was a small store, that provided for tourists who went torelax by the nearby lake, later it was changed into an original location. 7 Crazy Phenomena Of Nature, Science Still Knows Very Little About Them. Maybe You Will Reach Some Interesting Conclusions! This Place Was Once A Nightmare. Now, It Is The Paradise For Tourists And Scuba Divers! I have a tie hanging in there. Walking Through The Forest, He Saw A Hole In The Ground! Luckily He Looked Inside! How quickly can you find the sniper in these pictures? What To Do If You Have A Lot Of Apples To Peel? You Must Find The Way!